Last day. For reals. I mean it this time. 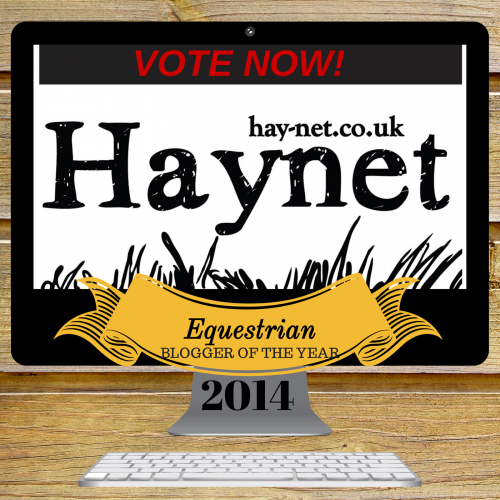 Click here to vote for me as blogger of the year. Thank you! Huge thanks to Haynet for running the contest. I bet it was more work than we realize. Such things always sound easy in theory. Then become a hairball in reality. Nepali Pack Ponies, A Guest Post. 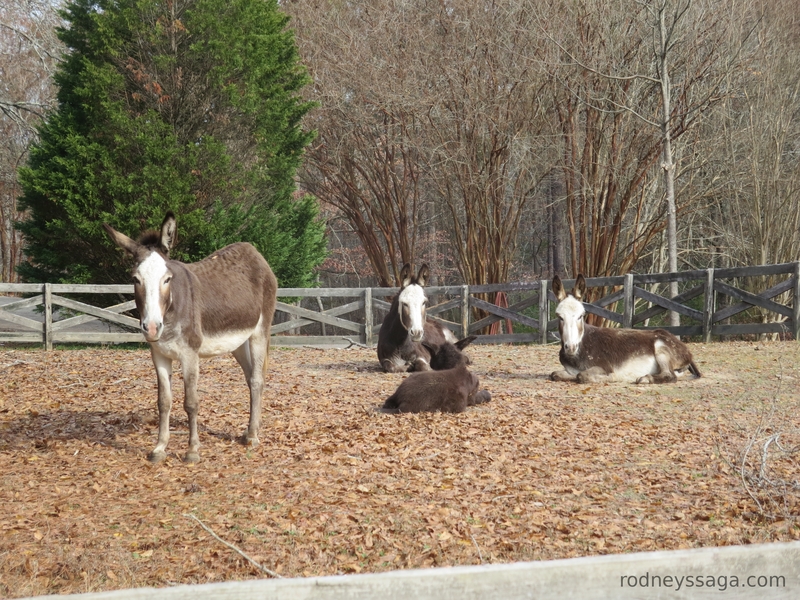 International, working donkeys.